Any time of year is a wonderful time to redecorate to invite some newness into the abode. Redecorating does not need to be expensive. Using imagination with creativity can invent new furnishings that are stylish as well as cost effective. 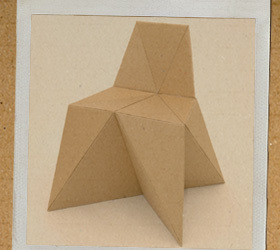 Cardboard can be used to create new furniture that is cost effective as well as eco-friendly. Cardboard can often be found in abundance; boxes get tossed without thought of using them for uses beyond their intended. Instead of filling the landfills with cardboard boxes reinvent them into new furniture to be admired and envied. Follow wonderful tutorials to get on the way to creating new decor. 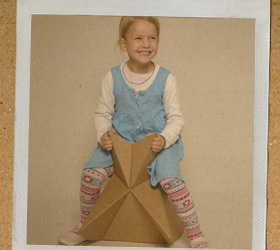 Whether simply by bending cardboard into shapes to be puzzled together or laminating sheets of cardboard together into boards to be cut as if using wood, cardboard can be a unique and inventive material to use to make new furnishings. Looking for a new coffee table? Instead of searching the stores build one for yourself out of cardboard boxes. Instructables offers a tutorial by MakeItSo to follow in order to make your new table a reality. 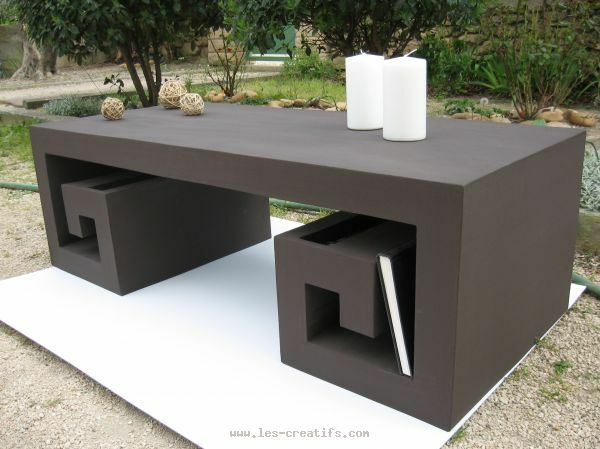 Create a beautiful Japanese Style low table using instructions from Arts and Crafts ideas taken from les-creatifs.com. Finished, one does not see a hint of the cardboard that it is created from. 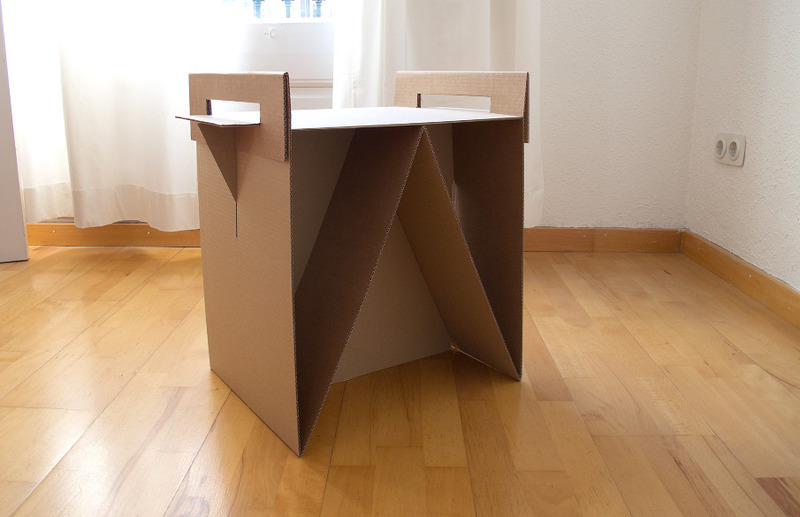 Follow Adrian Candels’s IKEA inspired instructions to build your own Nit Night Stand from cardboard. 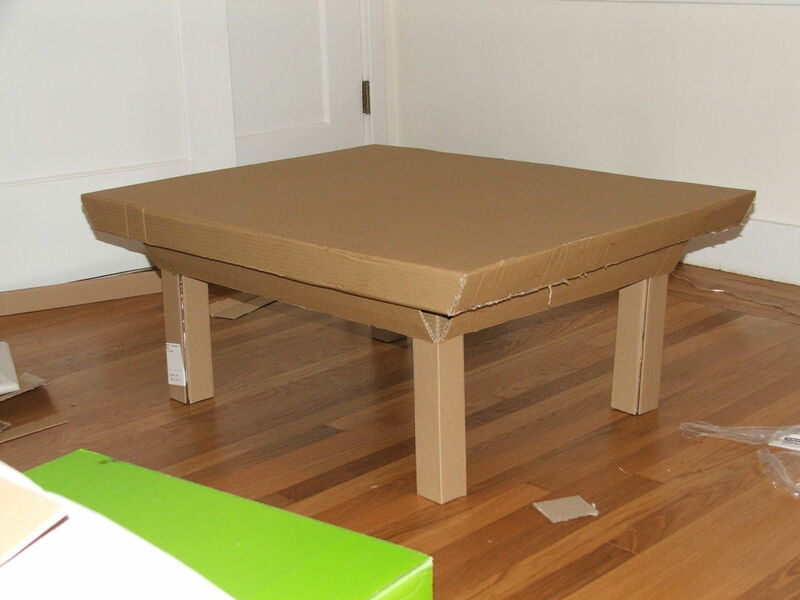 Take the initiative by designing your own cardboard furniture. Follow the lead using directions by Scriptone on Instructables. 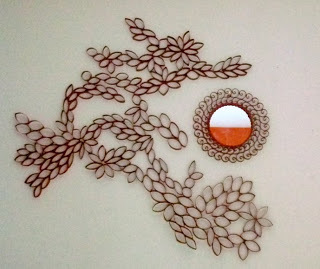 Beauty can grow from objects that would otherwise be tossed making an interior design project fun and not costly. A beautiful abode can be created out of imagination and a little work. Have fun being creative when decorating the abode. Never be afraid to dance!